Nice looking combo set up Tommy. 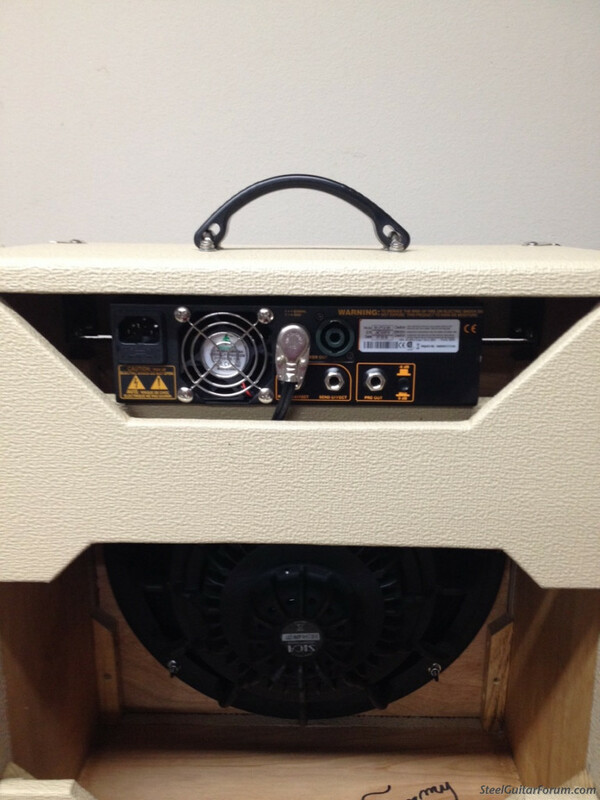 A couple of weeks ago I got the DV Mark 50 ll, [60 watts into a 4 ohm EPS-15 speaker in one of your cabs]. The Mark 50 sounds great and seams to be as loud as my GK MB200. 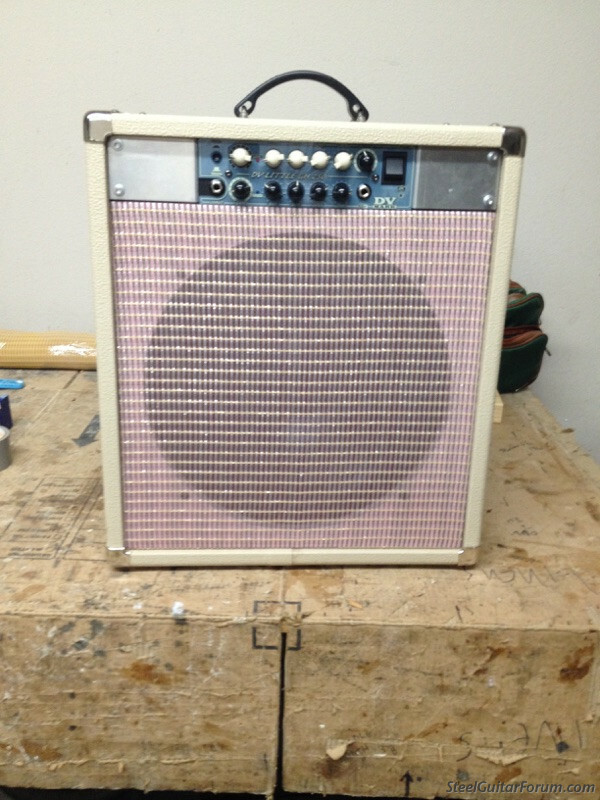 I'm happily using the same amp for both steel and Tele, into a 15" speaker. 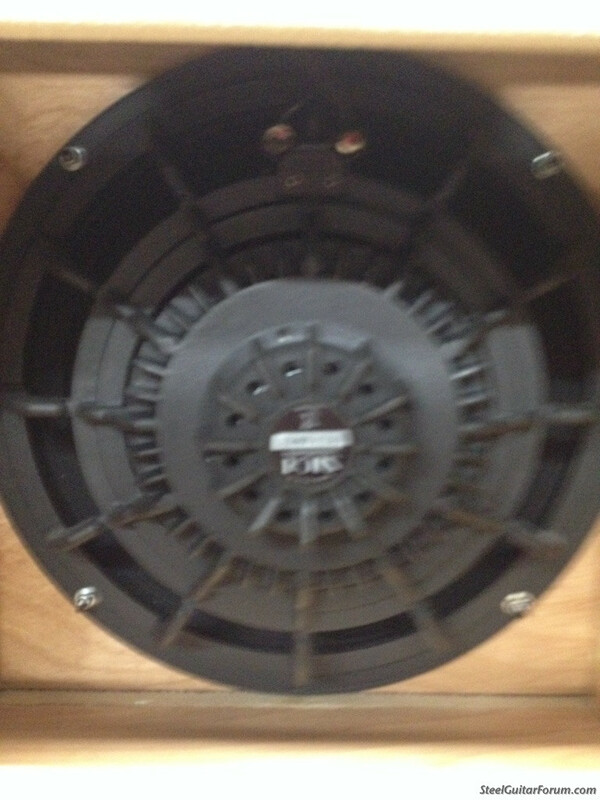 Is your cab a 15" or 12", Tommy? excellent ! Looks great. 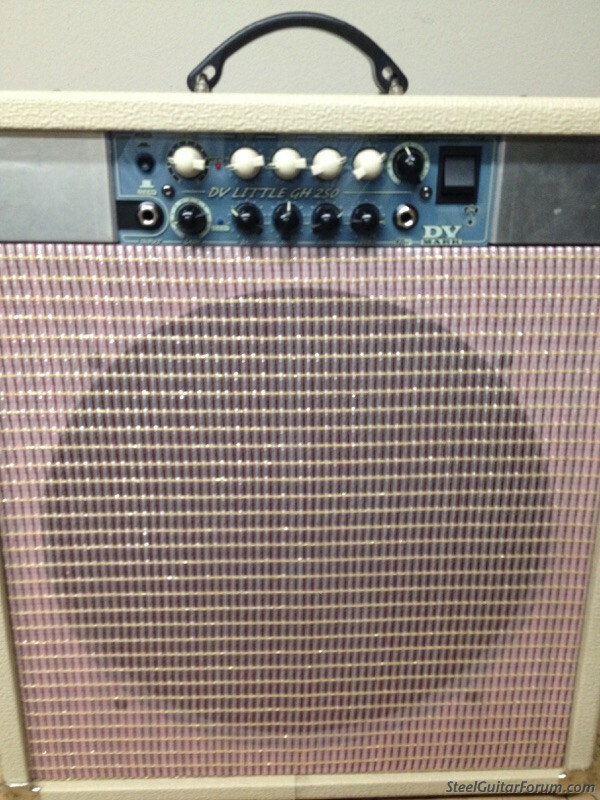 Big fan of the DV amps here.